The 2018 Metrogaine was between Belconnen and North Canberra. 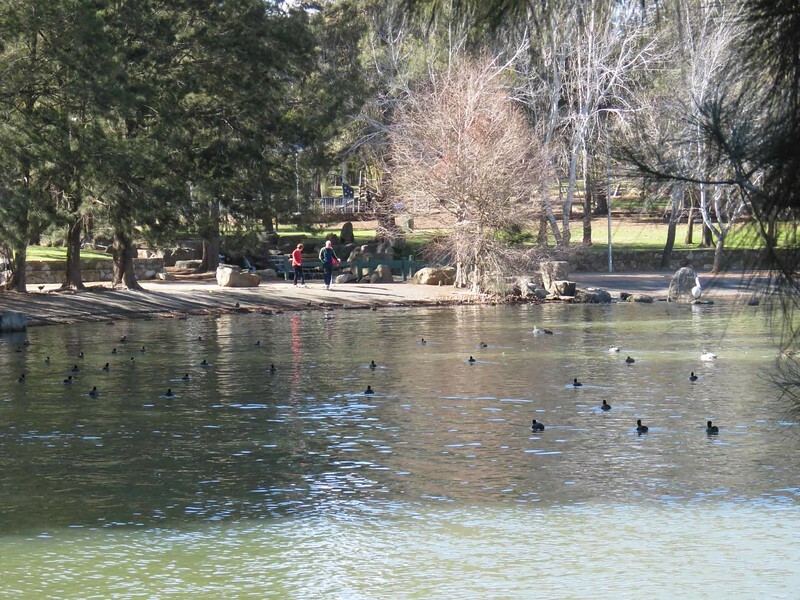 The hash house was located within the University of Canberra, allowing access to the nearby Gossan Hill and Lake Ginninderra. For those after more of a challenge, the course extended towards Black Mountain, The Pinnacle and surrounds. As always, the Metrogaine could be entered as a solo competitor or in a team.